I saw the alert in my inbox today and though, “Man these guys are ultra late. This game came out last summer.” Then I look closer, and it’s actually about the other Persona 2 game, Eternal Punishment. 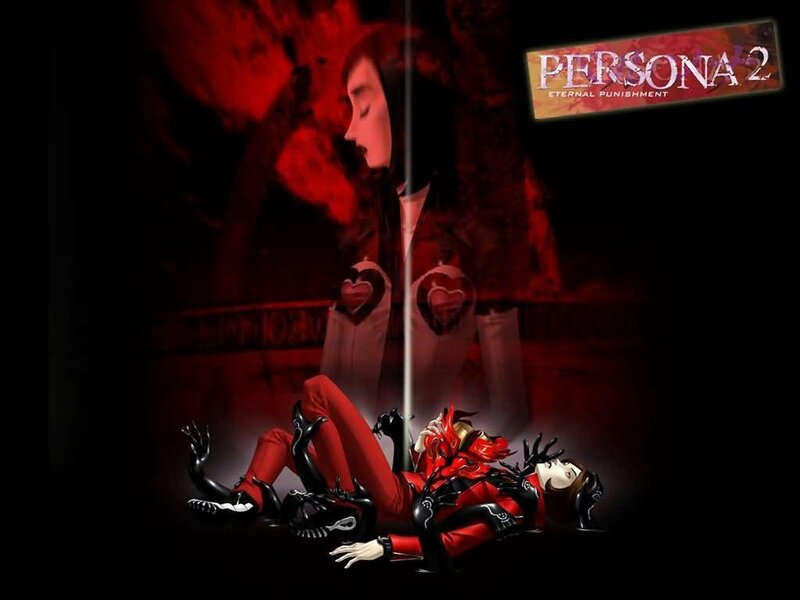 In any case, Atlus has confirmed that Persona 2: Eternal Punishment will be released in Japan in May of this year. Eternal Punishment is a sort of continuation/expansion of the story told in Innocent Sin. Here, the story takes place a few months later, everything is set in a parallel world where the events that happened in Innocent Sin… never happened. Maya is now the silent protagonist, everyone returns but they do not know each other, save for Tatsuya, Innocent Sin’s protagonist, who remembers everything. I haven’t beaten the first Persona 2 game to know why EP is set up this way. I’m far though. Let’s just say that the map is very different from when I first started the game. Atlus has confirmed that the new intro animation for Eternal Punishment will be done by Madhouse, the studio behind Persona 4: The Animation. IS‘ opening was done by Satelight. On the music side, players will be able to switch between the remastered and original soundtrack in-game. So far no word yet if Persona 2: Eternal Punishment will make it stateside. With Innocent Sin it seemed like a must since that was the only Persona to not get a U.S. release. With Eternal Punishment, it was released back in 2000 for the PS1, so it may not be that big of a priority. But ya never know. Atlus has been making nice with its fans so far, so I wouldn’t write this one off just yet. This entry was posted in Gaming News and tagged Atlus, eternal punishment, heheh sin & punshiment, innocent sin, jrpg, megaten, persona 2, port, psp, remake, RPG, shin megami tensei on March 2, 2012 by Steven T.. The Captains Speaketh: Should Final Final Fantasy VII Be Remade? 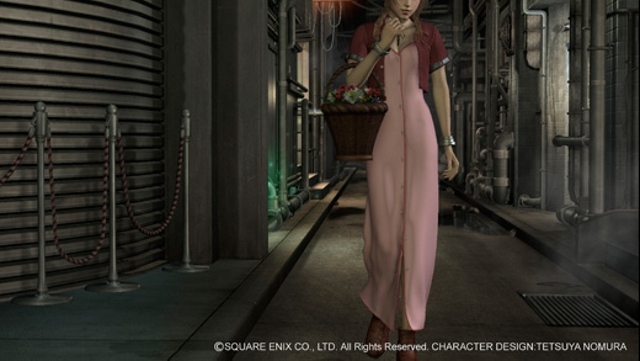 This entry was posted in General Articles and tagged ff7, ffvii, final fantasy 7, final fantasy vii, hd, ps1, PS3, remake, square enix, squaresoft, tech demo on December 13, 2011 by TheWiredFishStaff.